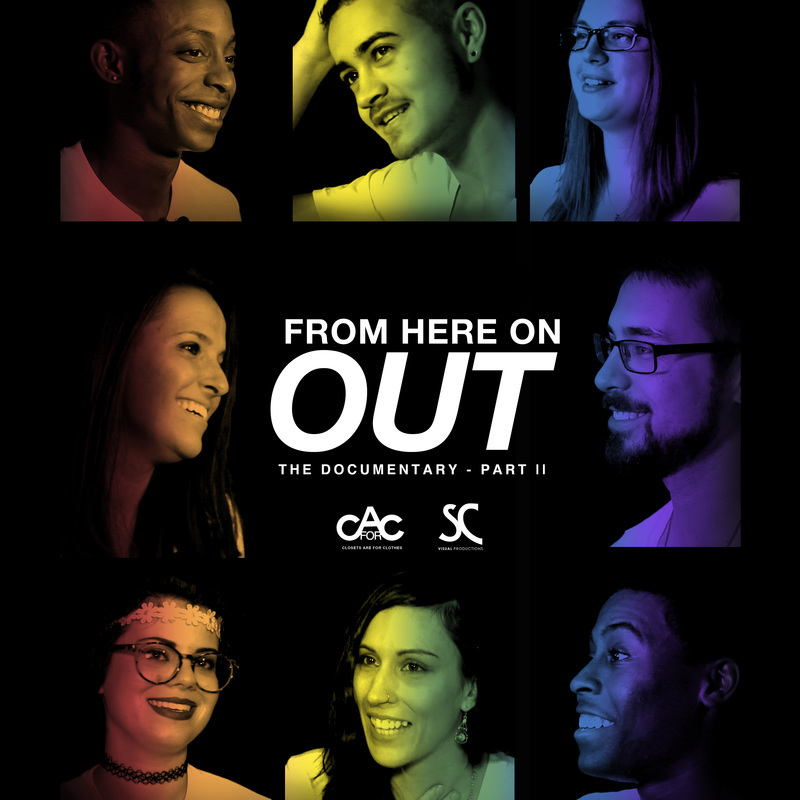 From Here On Out is a two part documentary containing a collection of heartfelt coming out stories, from within the LGBTQ+ community. Keep the parade going, all year long with our everyday pride apparel. 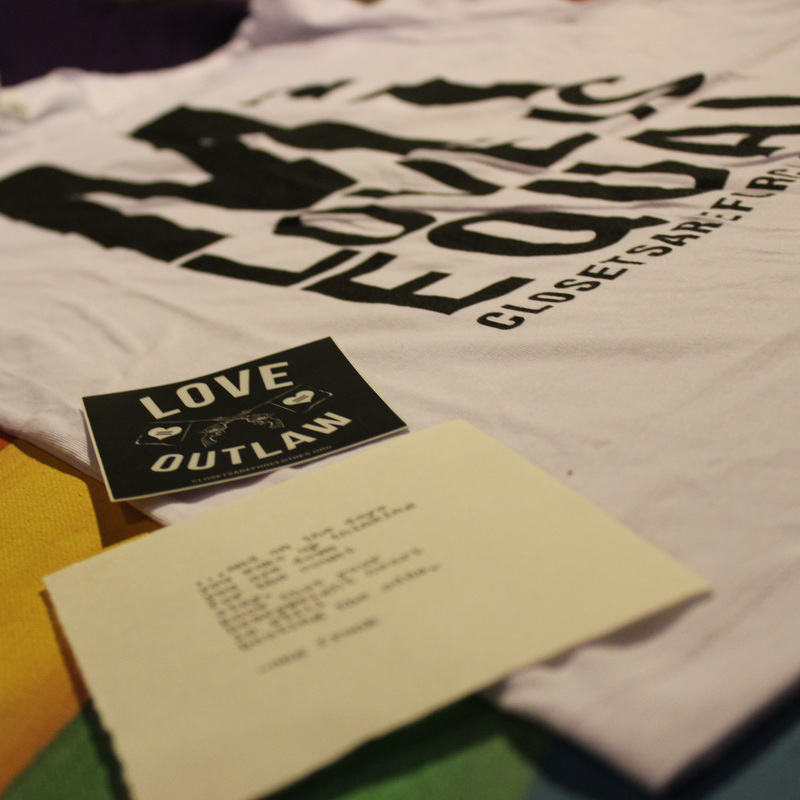 We are Love Outlaws, and we are proud to be authentic.